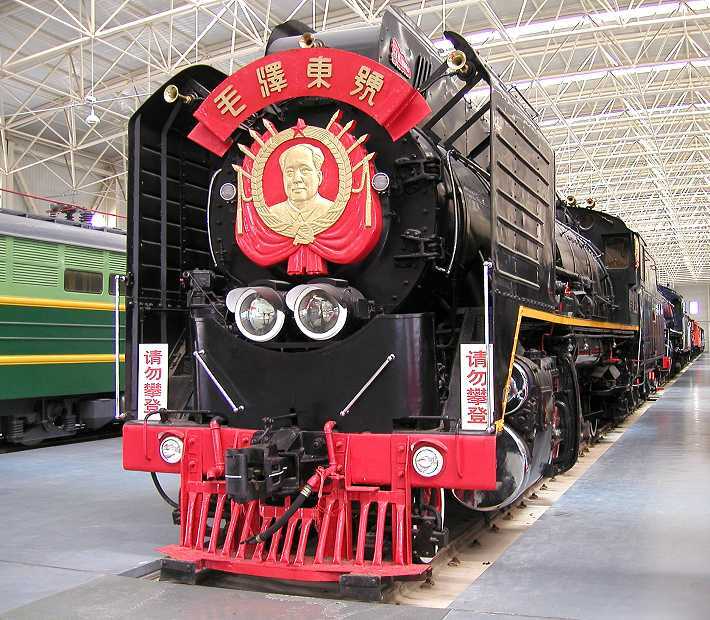 Originally just given a number -304- the Harbin Locomotive Operations Office named this loco "Mao Zedong" in October 1946 with the blessing of the PRC Central Government. 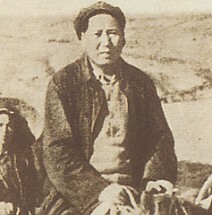 Who was Mao Zedong (1893-1976)? Co-founder of China's Communist Party and party leader since the "Long March" (1934-36). First President and Chairman of the People's Republic of China appointed at its foundation on October 1, 1949.